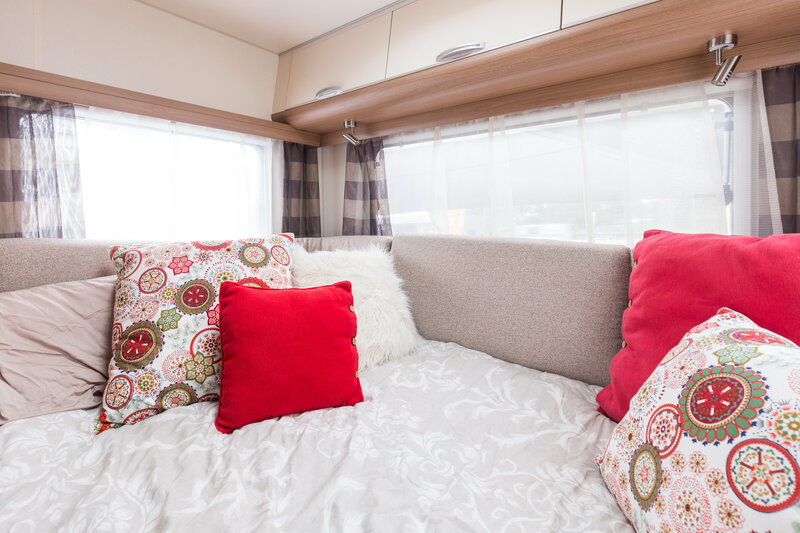 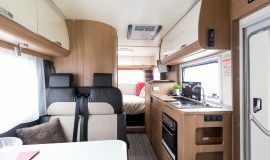 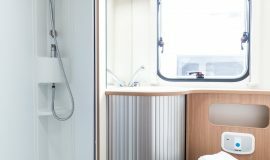 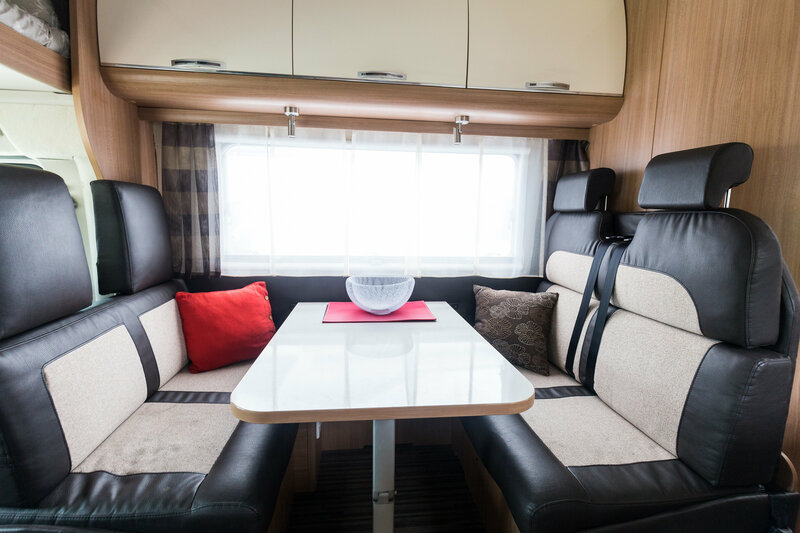 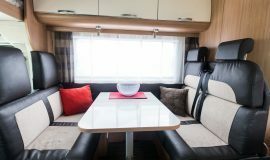 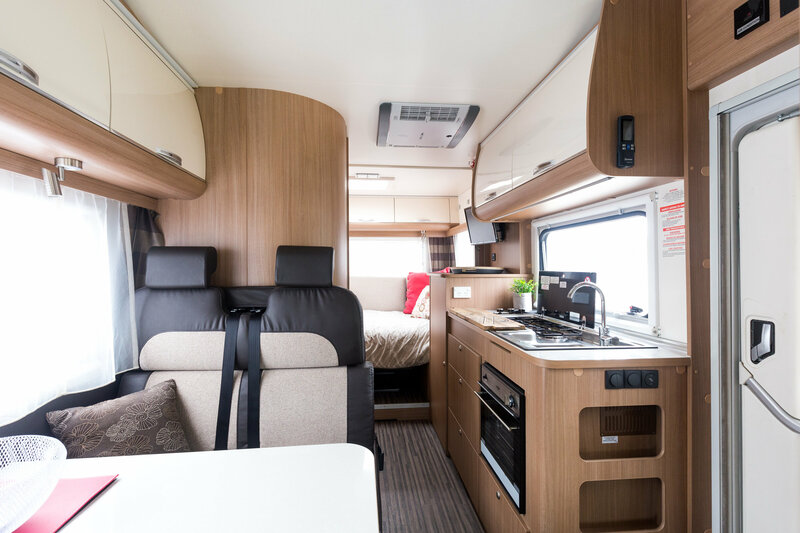 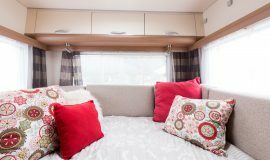 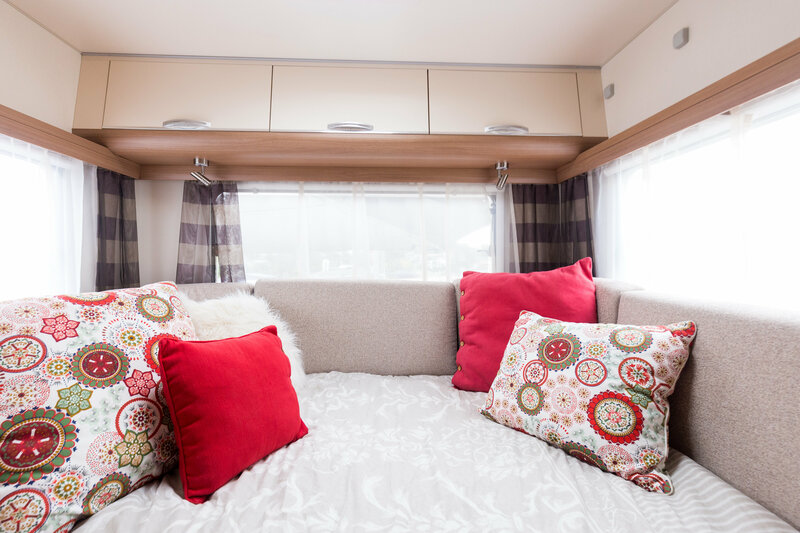 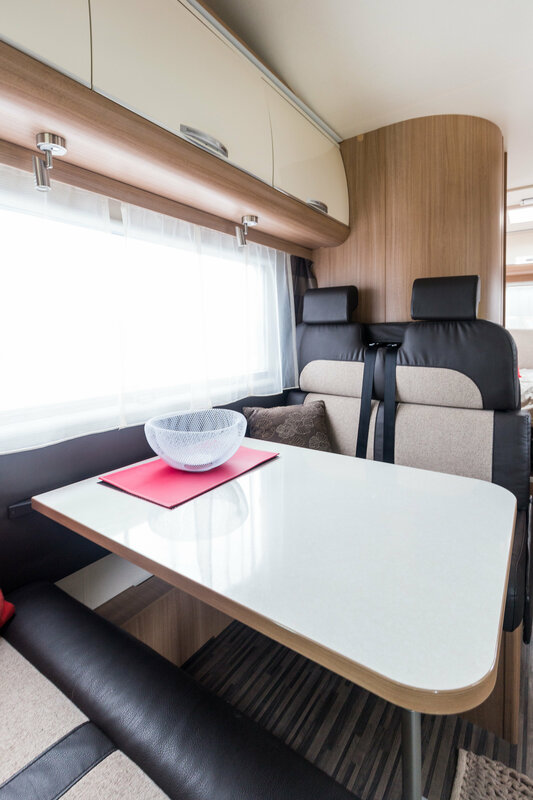 Step up in size and style, with this brand new 6 berth 26-foot-long Adria Coral Motorhome. 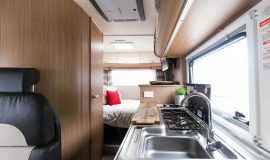 The Adria Coral has automatic transmission and is easy to drive. 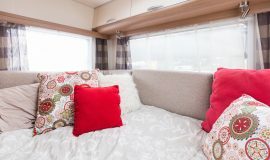 Perfect for a family getaway or two couples with room to spare. 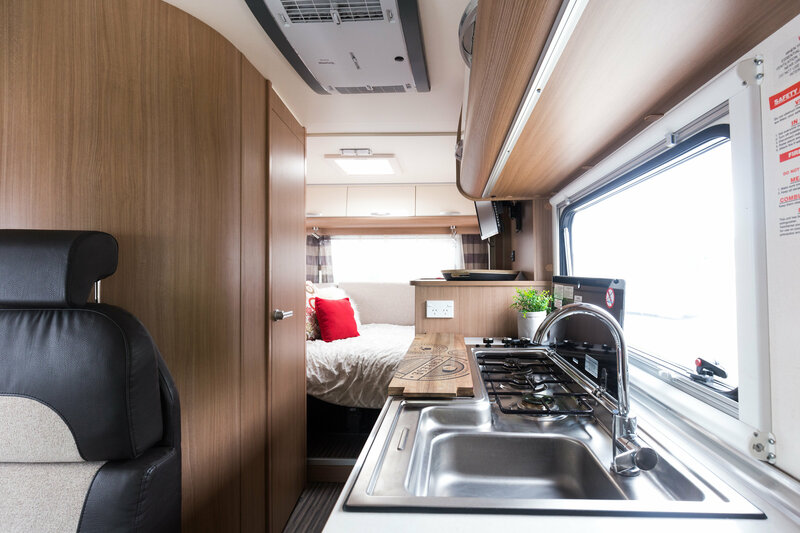 The kitchen is designed to cater to a family on the road, with all your entertainment essentials TV and blue tooth stereo. 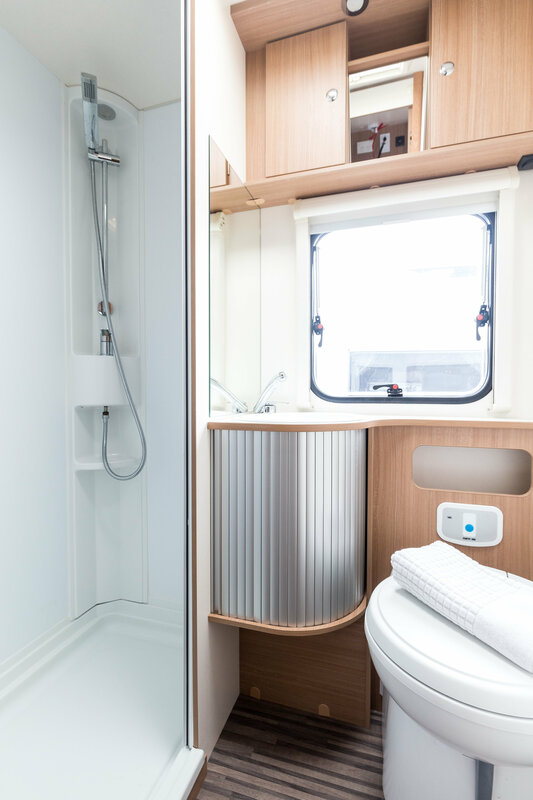 There’s a bathroom with toilet and shower, and a bike rack on the back. 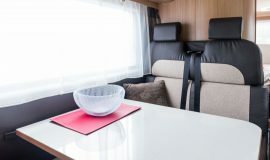 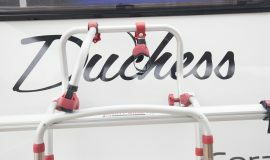 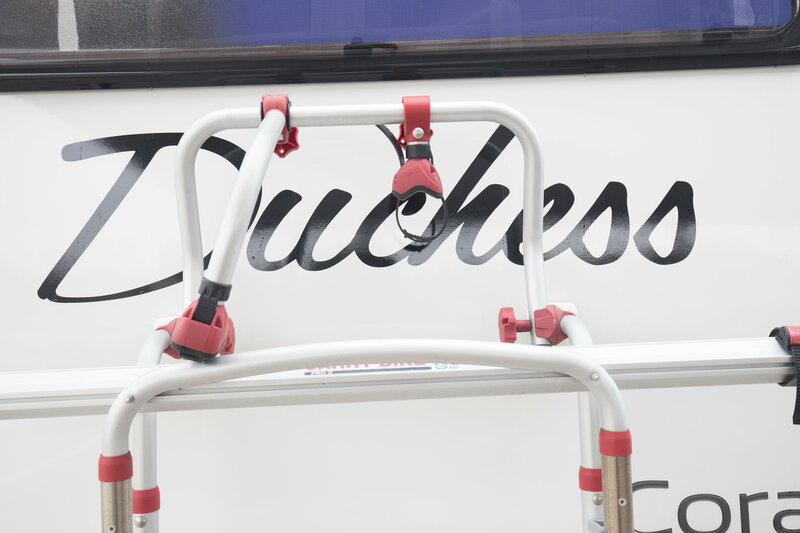 See the rest of our Gold Coast motorhome hire options in Our Fleet.